Have you ever wished to have a bag that look as chic and causal as your purse but can hold everything that your briefcase can? 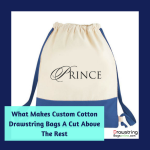 If yes, you will find a perfect choice in custom drawstring bags. The simple design with just a large compartment sans pockets and zippers will make a perfect bag for school, outdoor activities and more. The big plus is the attractive solid color choices and diverse material options that will give a free elbow space to hand pick exactly what you need. The generous imprint area will highlight your brand and message with ease as your recipients become stylish brand ambassadors for your business. 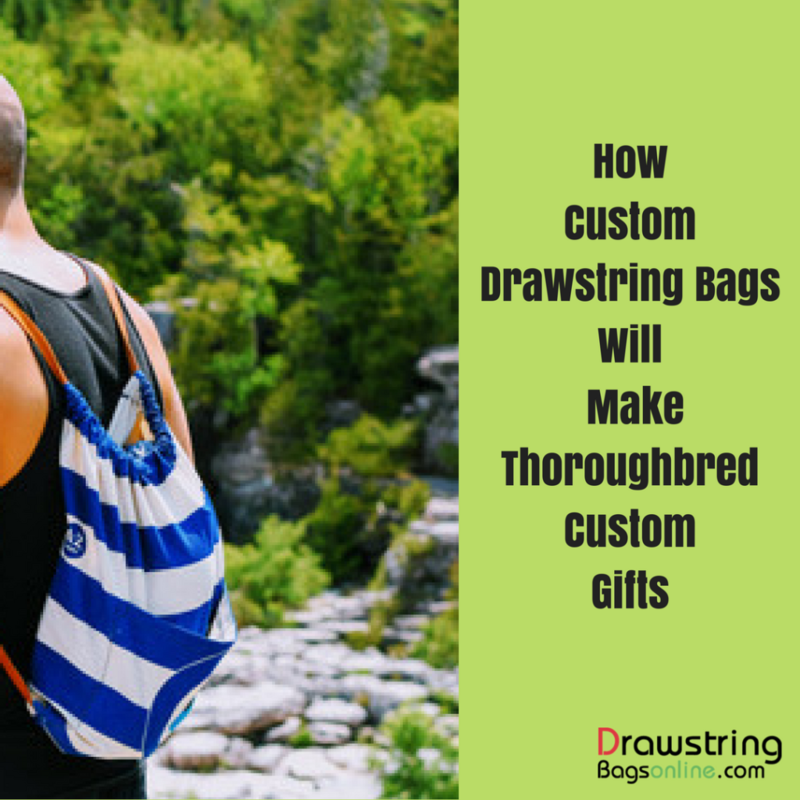 Have you ever wondered what makes these custom drawstring bags a perfect choice? An ideal promotional item will meet four basic criteria including usability, visual appeal, and durability and advertising space. 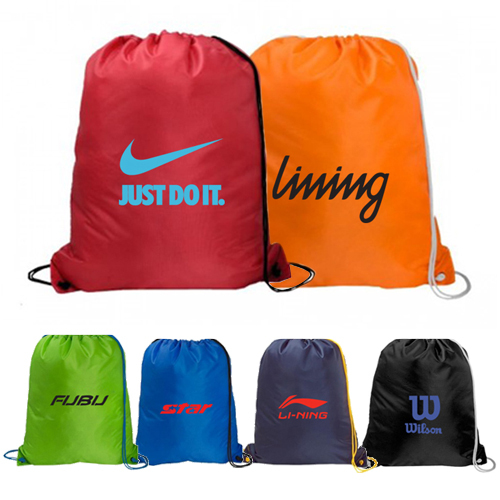 Custom drawstring bags have all these and more. 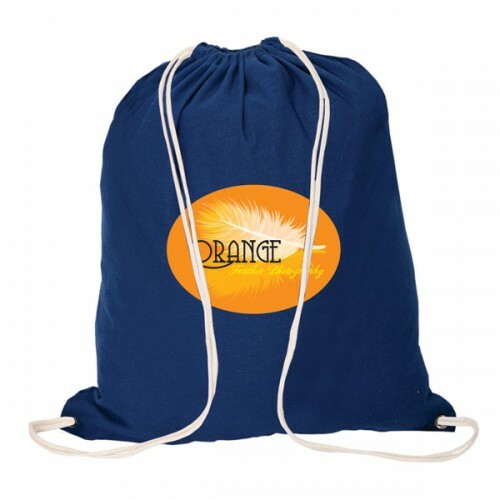 Custom drawstring bags have a generous advertising space for you to place your brand and message. 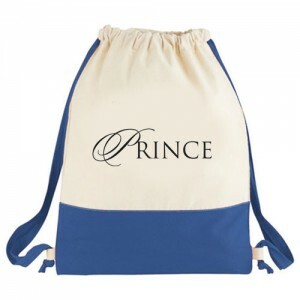 The solid color tones and the simple string feature will ensure a dramatic display of your business information both when the bag is open or closed. These drawstring bags can be used for various purposes and will make a perfect bag for multiple tasks for each day of the week. The ergonomic styling and design will grab easy attention. If you are planning to reach out to an elegant business crowd, choosing a stylish bag will ensure enhanced usability. 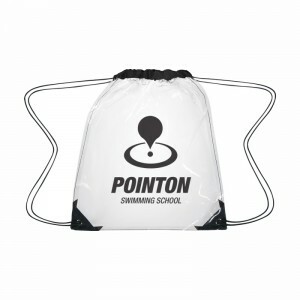 If students or travelling executives make your target customers, then durability will make the key while choosing promotional drawstring bags. Available in various materials choices like cotton, nylon and polypropylene among others, it is never too hard to find a model that complements the promotional theme. 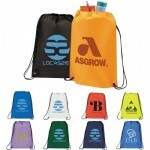 For instance, if you are planning a green themed promotion, cotton drawstring bags could well be the best option. People love to show off stylish items and drawstring packs are no exception. Make sure to choose models that are impressive and appealing to the eyes instead of settling for plain and boring models and design. 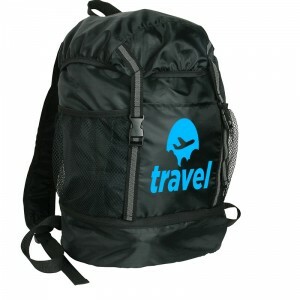 People often consider backpacks as the reflection of their taste and hence will be looking for something in good taste. The durability will make another important key factor in deciding the promotional power of logo gifts. The more the backpack is seen the more will be your brand exposure. By handing out a durable bag, you are rest assured of a long term brand exposure.